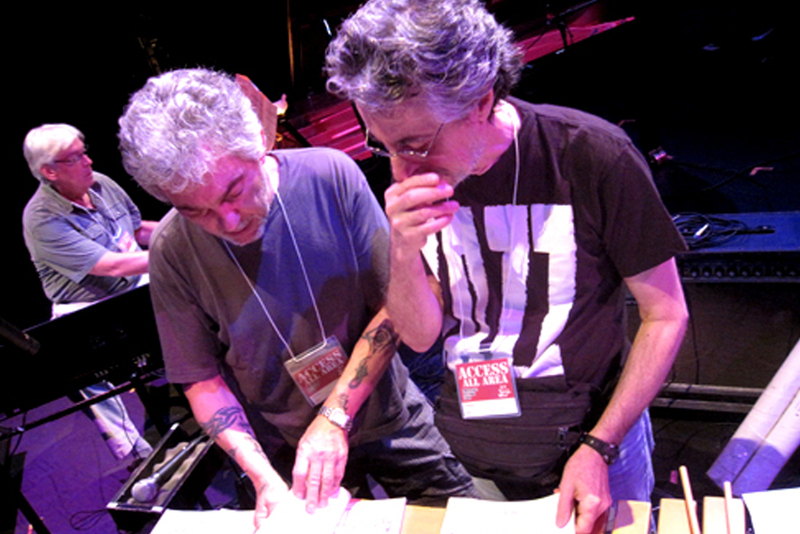 Steve Gadd is one of the most sought-after studio musicians, in the world. Regarded as the most influential drummer in contemporary music, Gadd can play anything, easily bridging different musical styles. His feel, technique, and musicality on such tunes as Paul Simon’s “Fifty Ways”, Steely Dan’s “Aja”, and Chick Corea’s “Nite Sprite” were so awe-inspiring and his concepts so innovative that they instantly assured his special position in the history of the percussive arts. He rapidly rose to prominence on the studio scene and has since played with a wide variety of artists, including Carly Simon, Phoebe Snow, Aretha Franklin, Al DiMeola, Stanley Clarke, Rickie Lee Jones, Tom Scott, Frank Sinatra, and Stuff. After a period of touring and recording with his own band, the Gadd Gang, he provided the spark that ignited Paul Simon’s South African inspired, Grammy Award-winning recordings and dynamic live touring band. 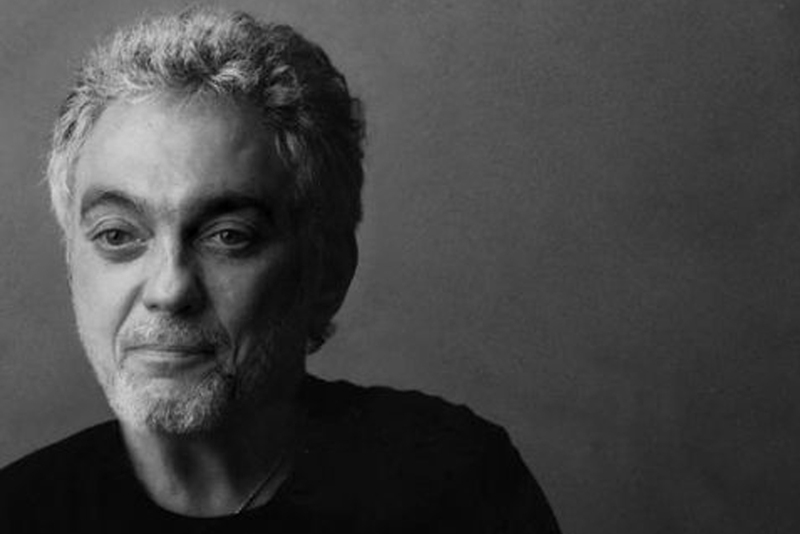 Over the last two decades, Steve Gadd has emerged as a brilliant producer in his own right. In addition to embarking on massive, world-wide tours, clinics (Yamaha/Zildjian/Hudson: Mission From Gadd), and recordings with superstars such as Paul Simon, Eric Clapton, Kate Bush, and James Taylor, he has also produced groundbreaking albums with The Gaddabouts (Edie Brickell, Pino Pallidino, Andy Fairweather Low), Mika Stoltzman (w/Eddie Gomez & Richard Stoltzman), Pedro Martinez Band, Steve Gadd and Friends, L’Image (Mike Mainieri, Warren Bernhardt, and Tony Levin), David Sanborn & Bob James, and…Steve Gadd Band! 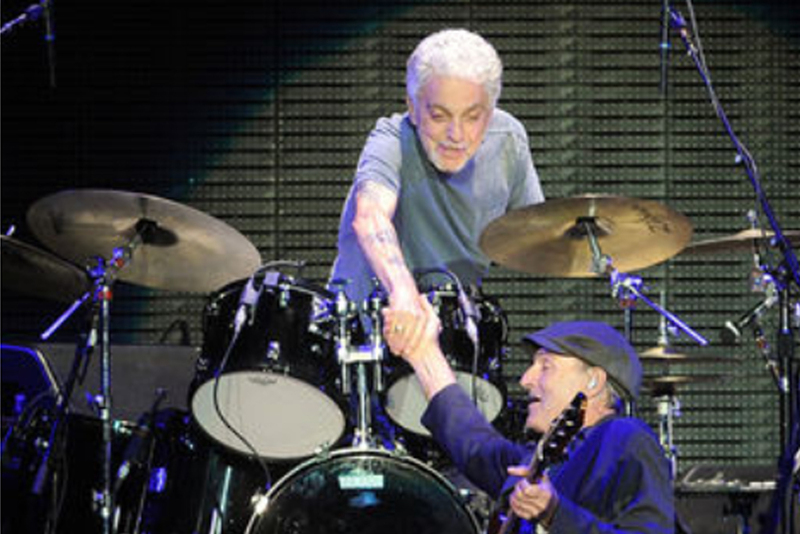 Gadd is on tour with James Taylor & Eric Clapton.